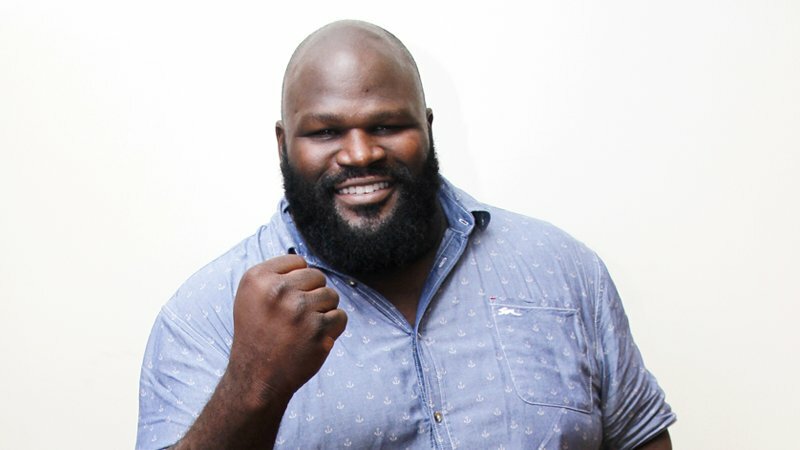 ‘The Mark Henry Story’ is a brand new documentary streaming tonight directly after the Elimination Chamber PPV and fans can get a preview of what to expect in a new video posted to YouTube by WWE. In the short clip, Mark Henry goes into some detail about his famous ‘retirement speech’ promo from 2013. You can check out the video below. Mark Henry talks about giving the WWE Universe what they want, the New England Patriots and more on The World’s Strongest Man: The Mark Henry Story, streaming after WWE Elimination Chamber on WWE Network. WWE has posted the following graphic on Instagram showcasing the IC Championship match at Elimination Chamber tonight. As expected, Lashley has the upper-hand in every category over Finn Balor and will also have Lio Rush in the match with him to provide a large advantage. Take a look below.